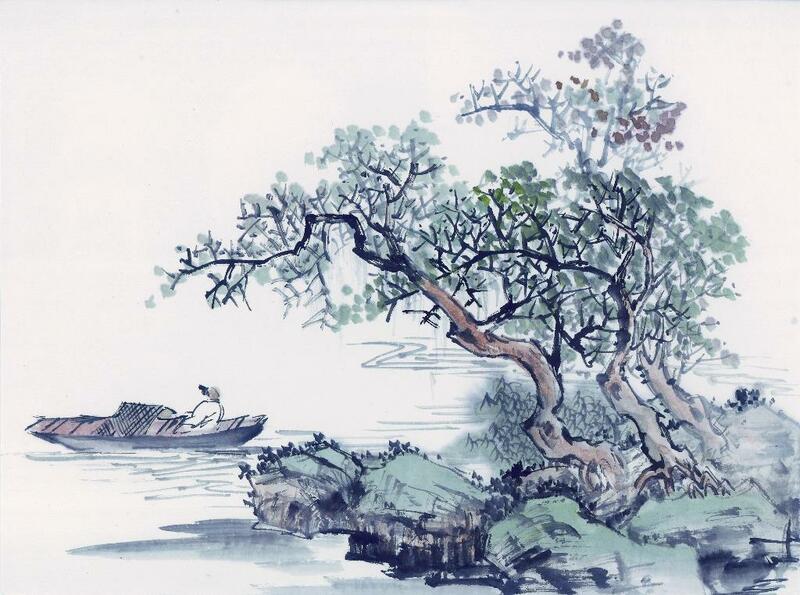 “Chuang Tzu is the greatest and most brilliant poet among Chinese thinkers so far known.” Herman Hesse. Most Westerners have heard of Lao Tzu and Tao, and Tao Te Ching is probably one of the most read Classics both in East and West. Whether Lao Tzu actually wrote Tao Te Ching himself is still a myth. There is no verifiable record on Lao Tzu, it is believed that he probably lived around 3rd to 6th century BCE. There are few historical details on Chuang Tzu’s life, but a brief biography is documented. Most would consider him a follower of Lao Tzu and he lived after Confucius (551-479 BCE). He is as important as Lao Tzu in terms of his influence on Chinese thoughts. One of the most intriguing, humorous and enjoyable personalities in the entire history of Chinese philosophy and literature, Chuang Tzu presents in his writings philosophy for individuals and emphasizes the need for individual freedom and transcendence from worldly concerns. He advocates “Free from the World”, but man must first of all discard baggage of conventional values before he can be free. Employing rhetoric to awaken readers to essential meaninglessness of conventional values, he uses short narratives that start out sounding rational and end up reducing language to gibberish like the Zen Koan to alert the mind into awareness of a truth outside ordinary logic or pseudo logical discussions.